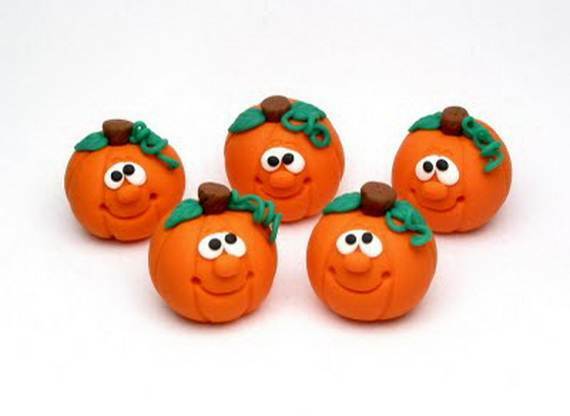 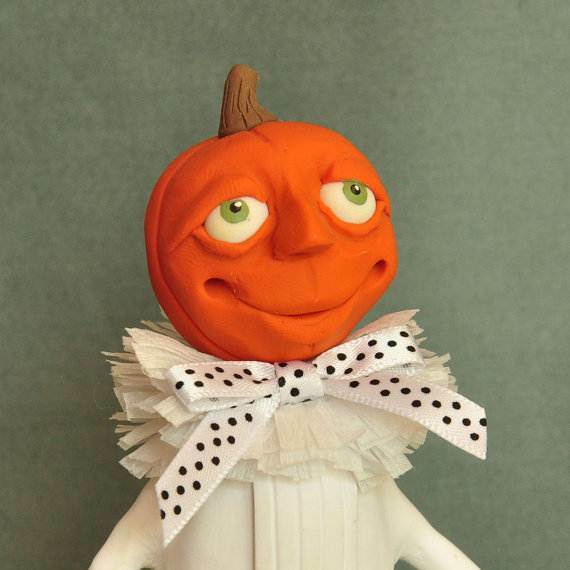 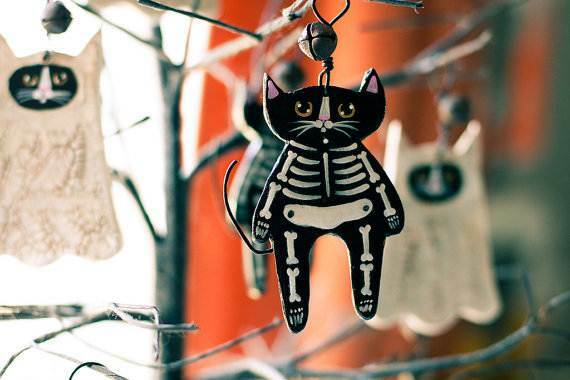 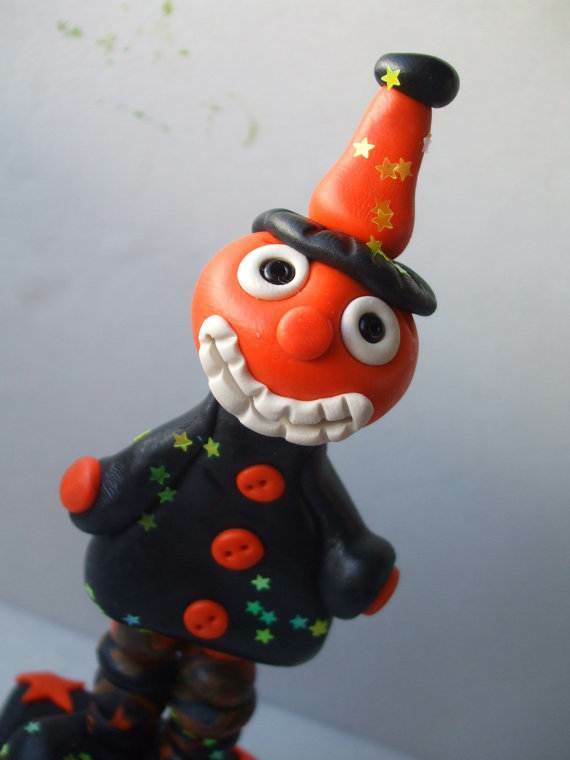 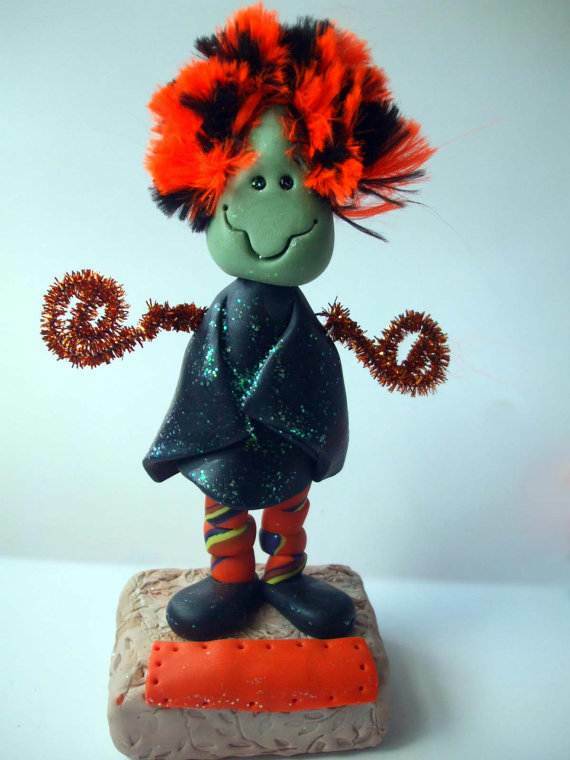 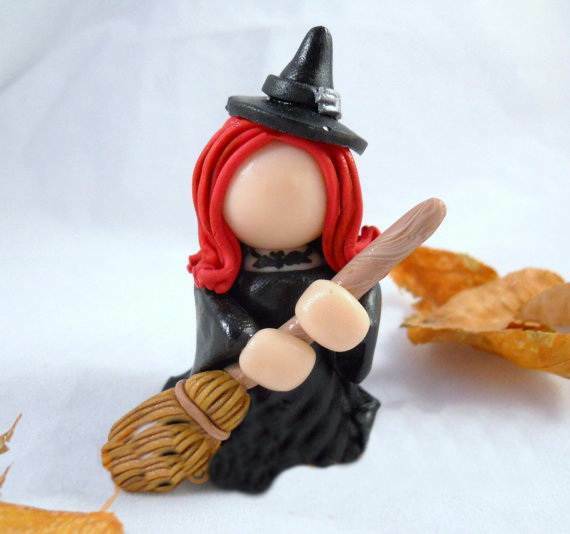 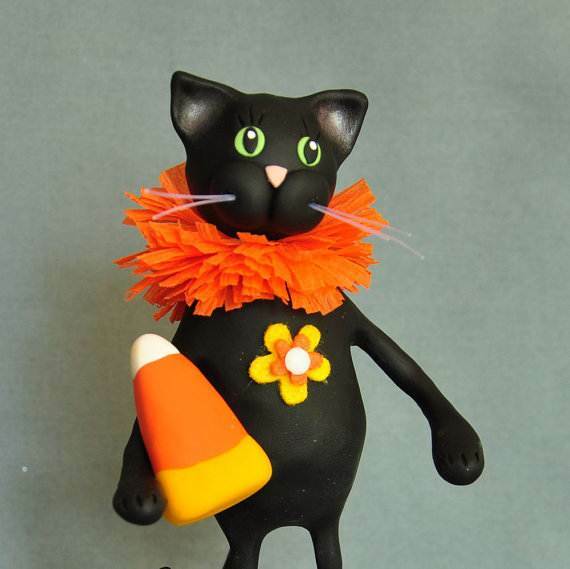 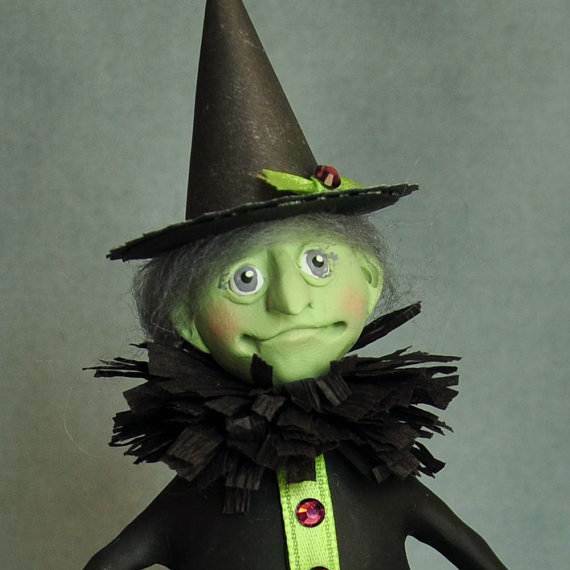 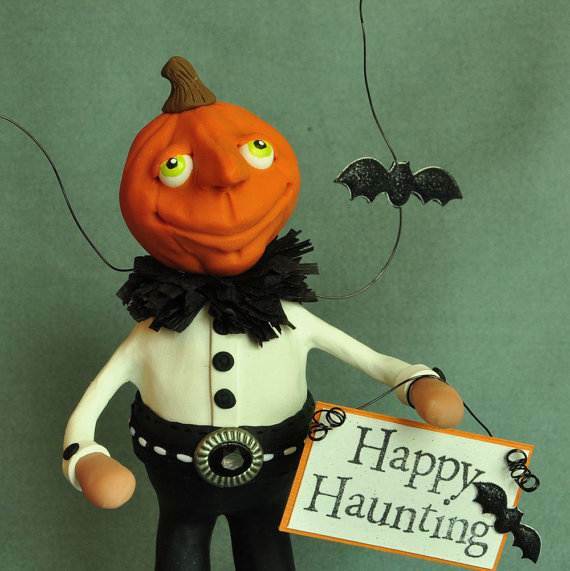 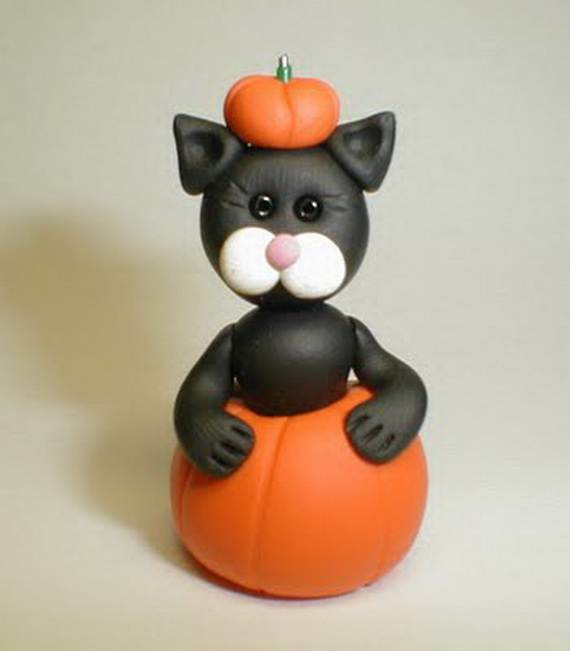 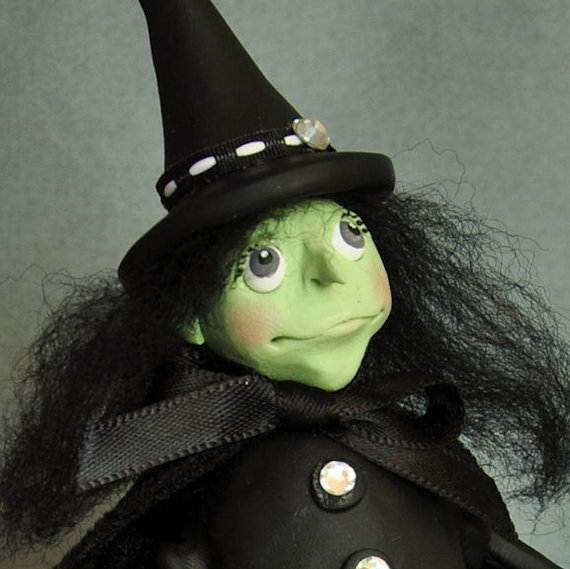 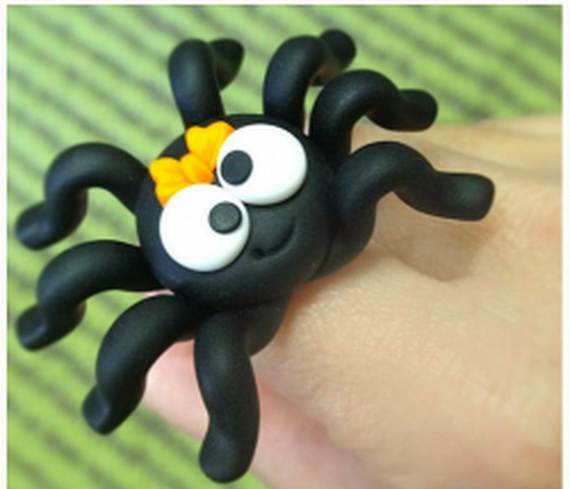 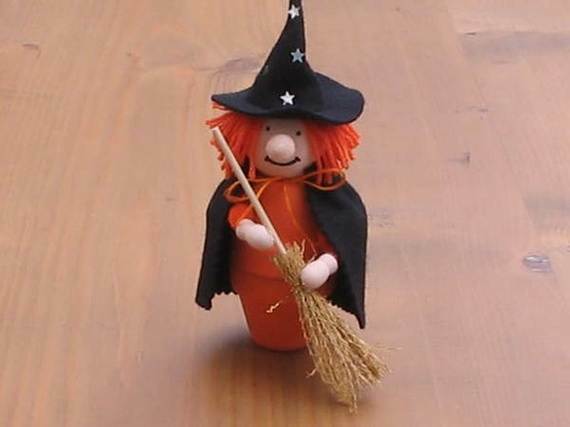 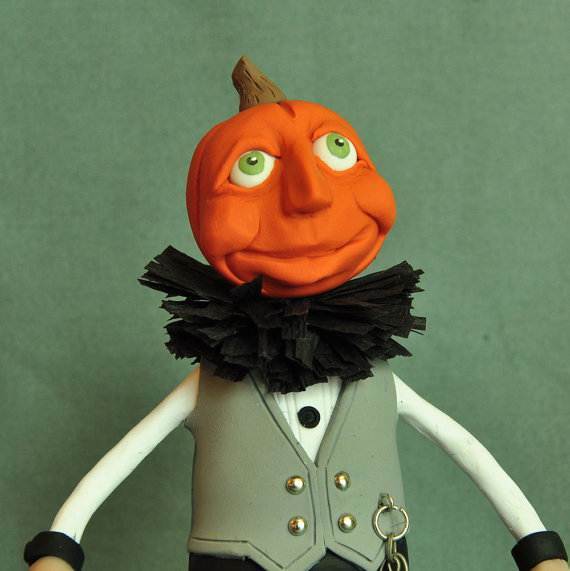 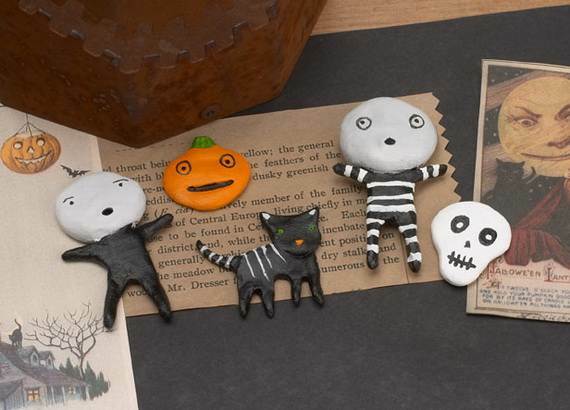 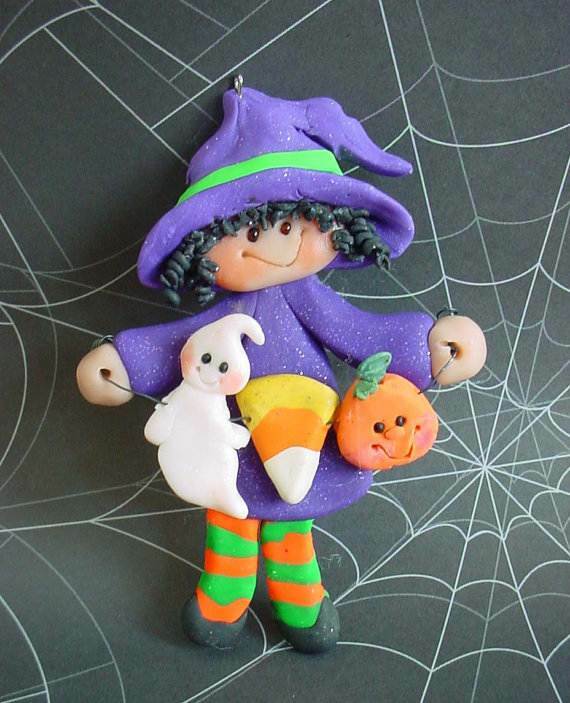 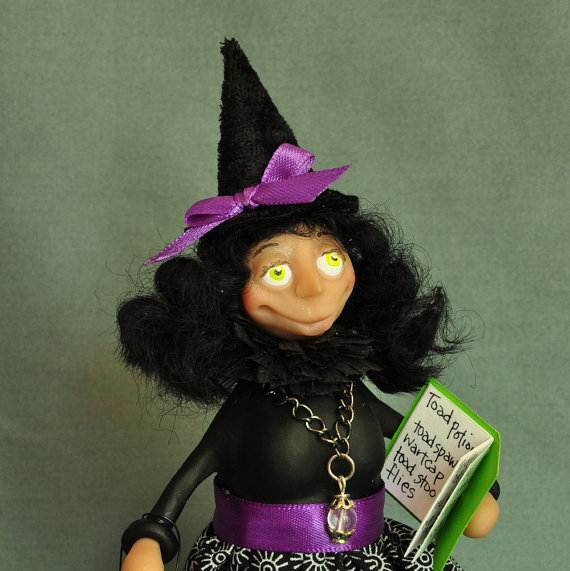 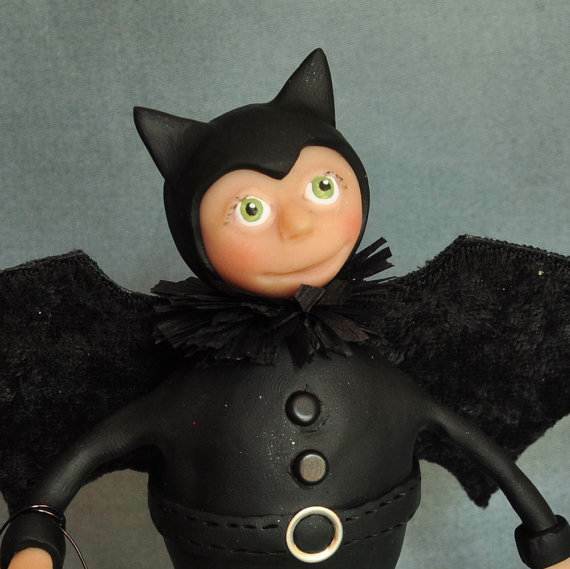 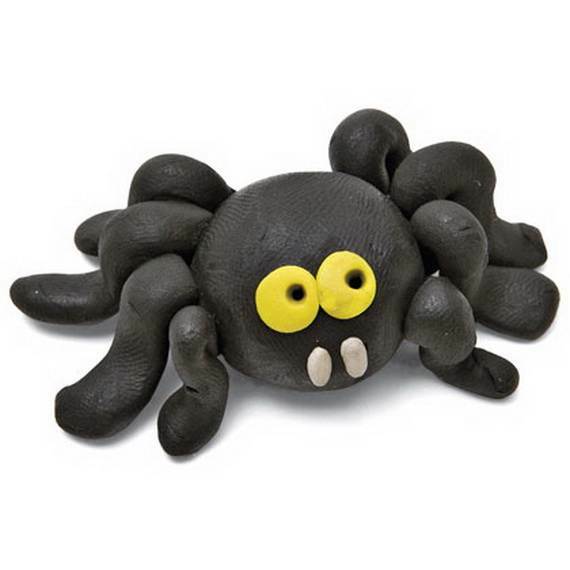 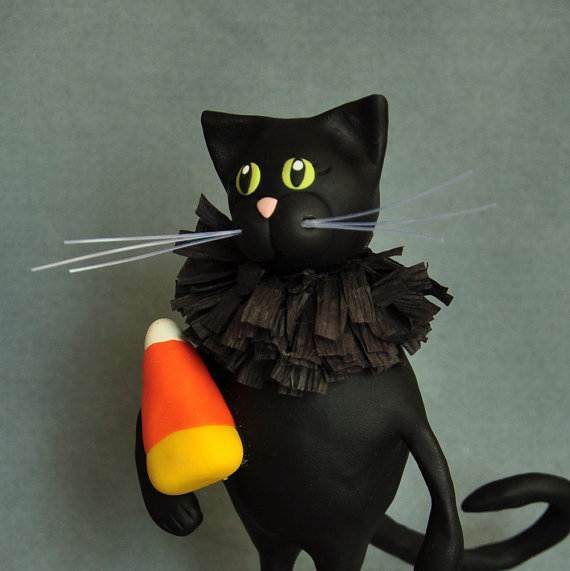 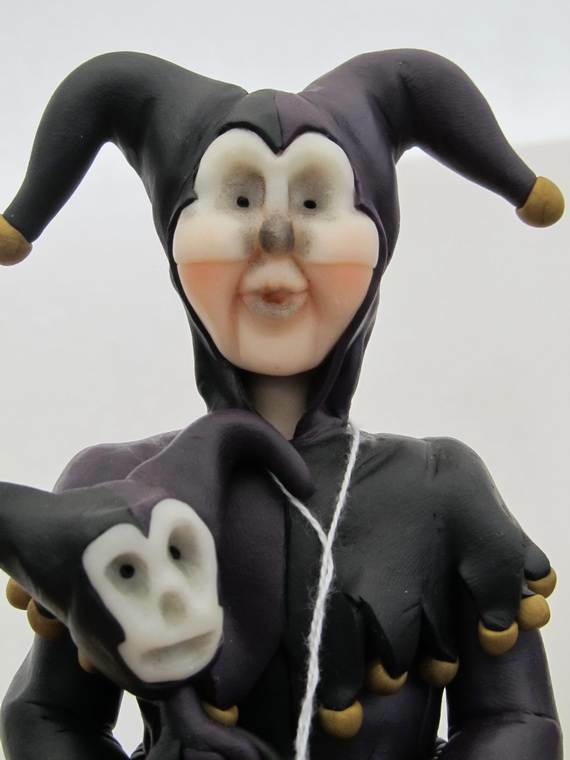 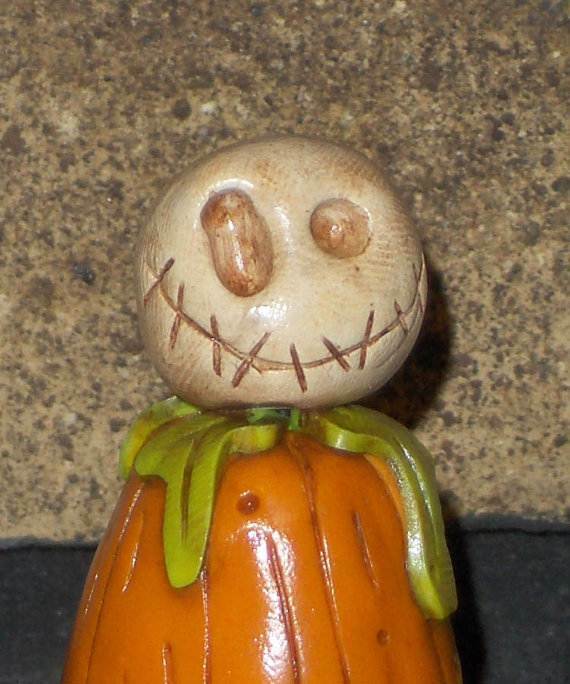 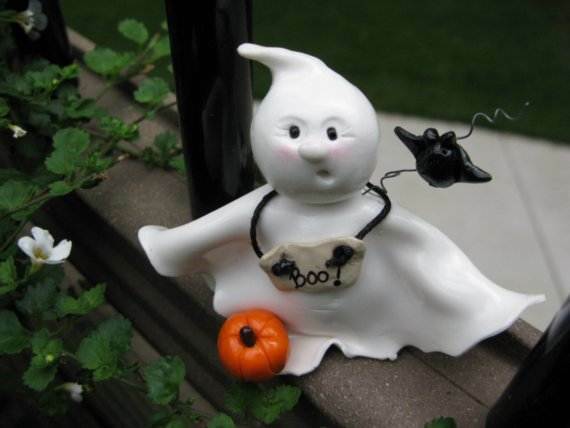 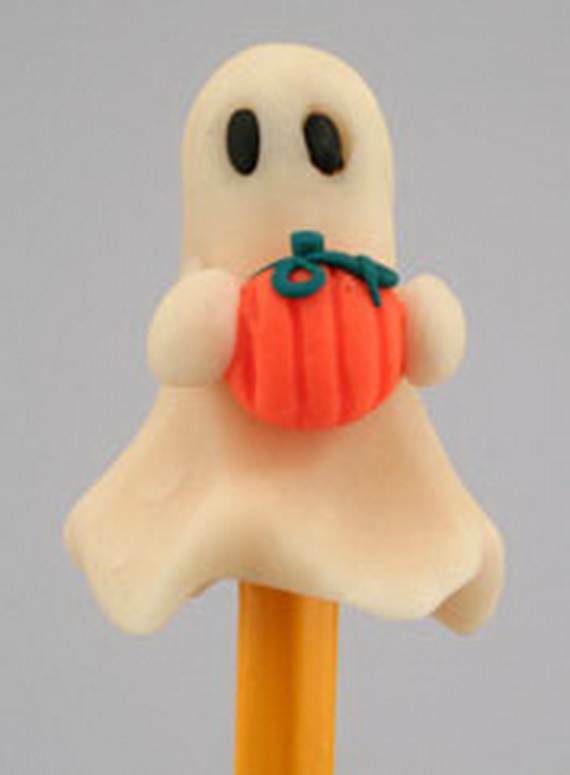 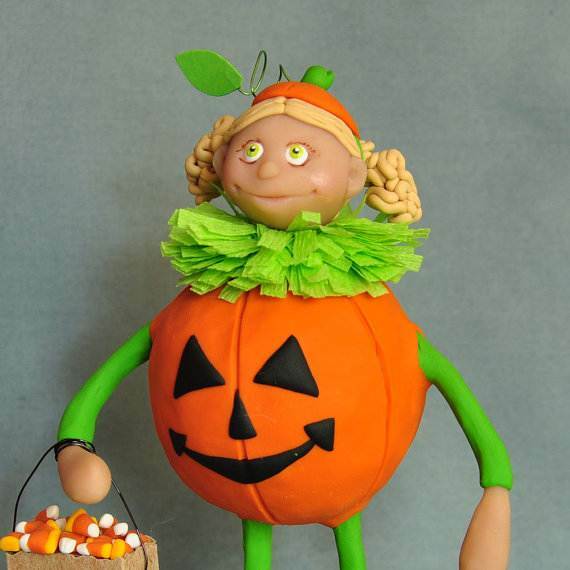 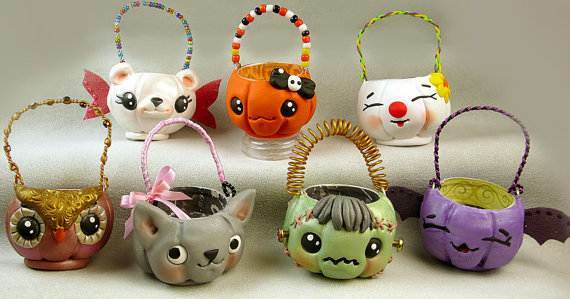 Halloween is just around the corner and there’s still plenty of time to share some Halloween polymer clay ideas and get busy with homemade Ornament Projects. 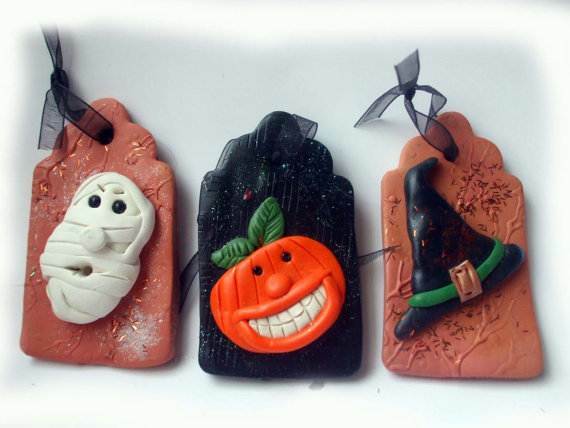 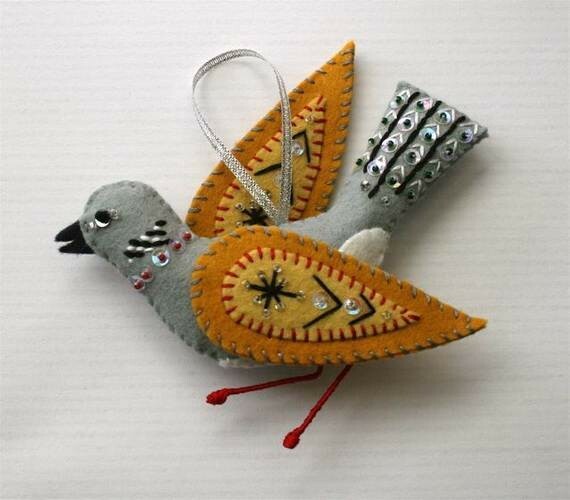 Halloween handmade Polymer Clay Ornament Projects are an inexpensive and festive way to decorate for the holidays for both children and adults. 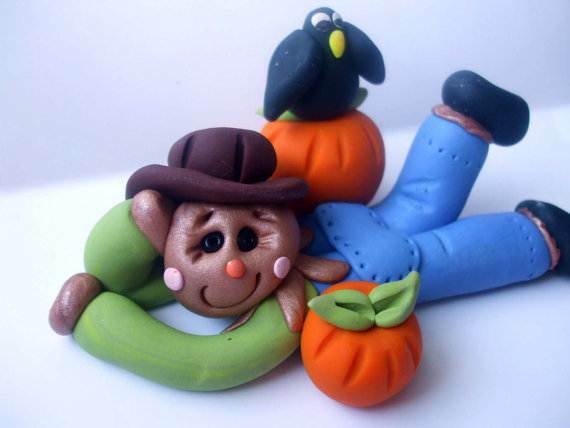 Few packages of orange, green and white polymer clay that you can find in any craft store are the main materials used. 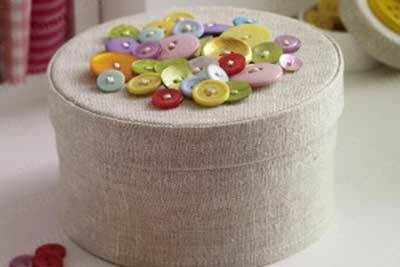 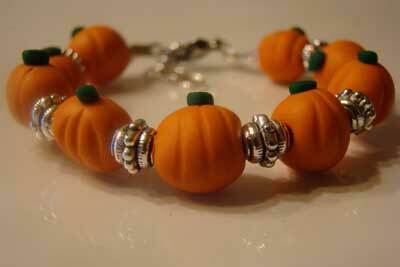 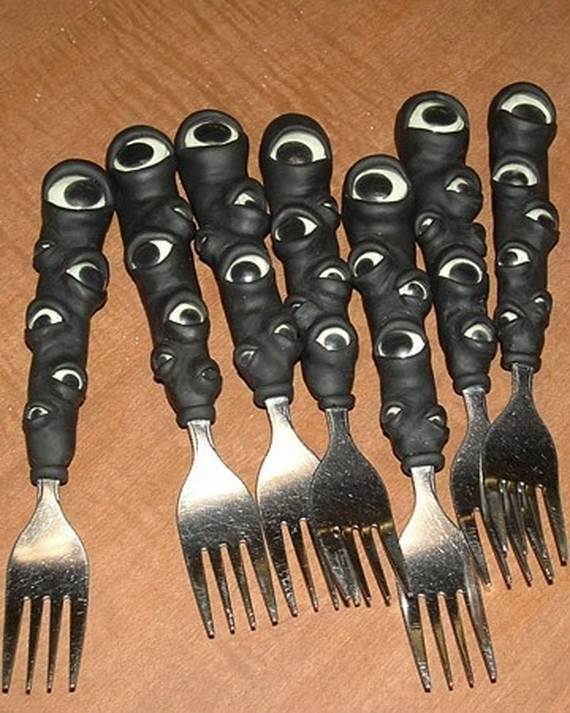 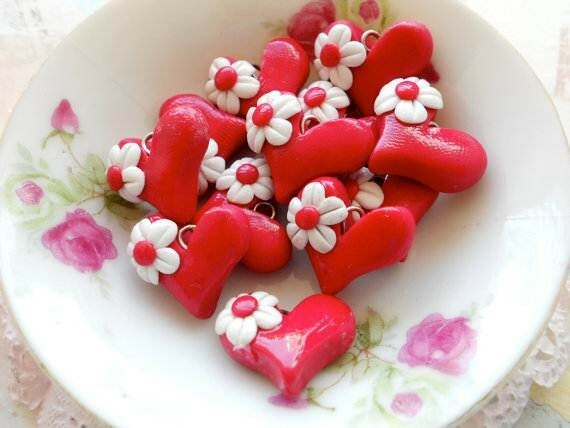 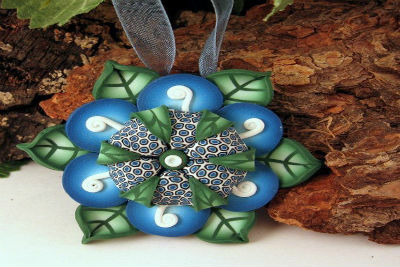 Using polymer clay is so easy. 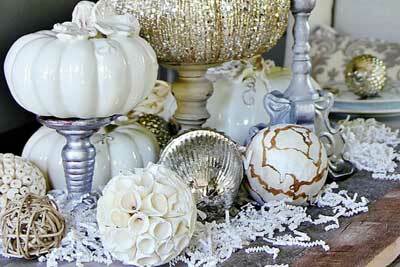 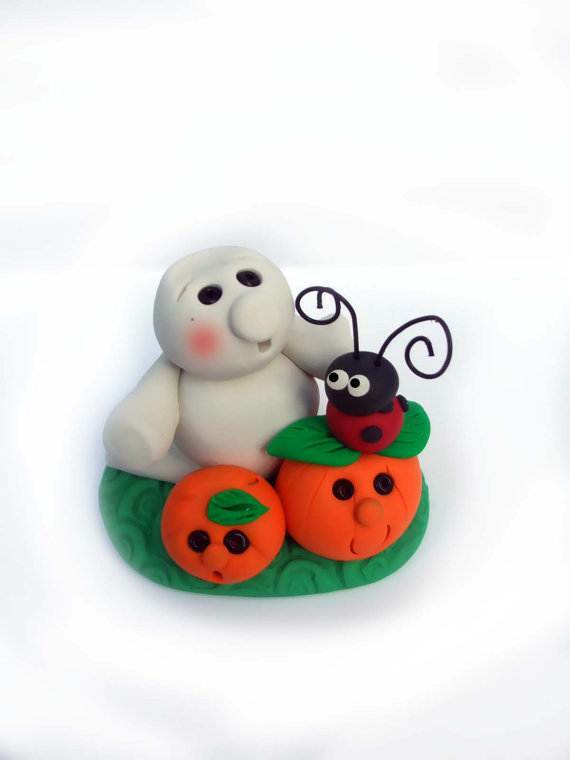 Softening the clay is the hardest part using polymer clay is a great and easy to way to bring your ideas to life. 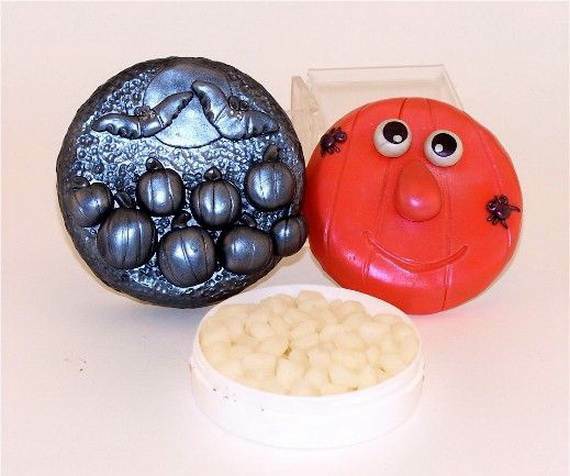 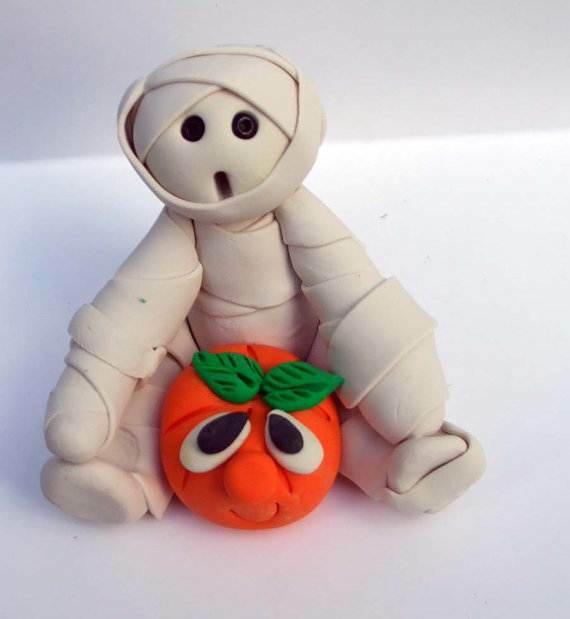 Here’s a very simple and little clay figures that are easy to make keeping young children enjoyable on the holiday. 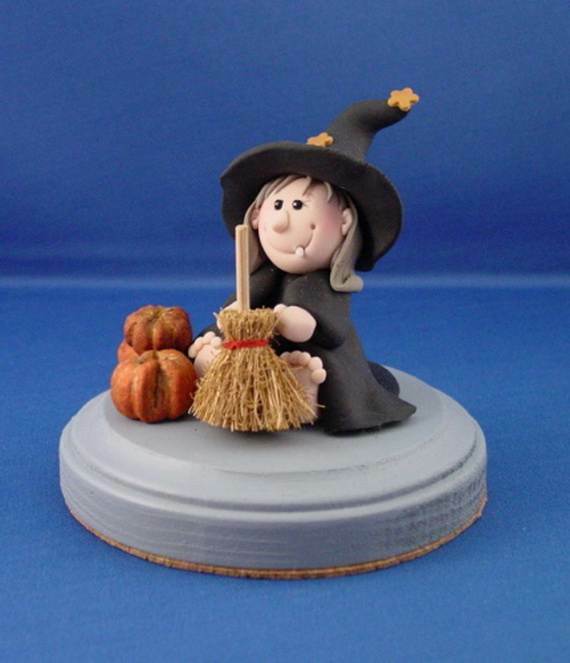 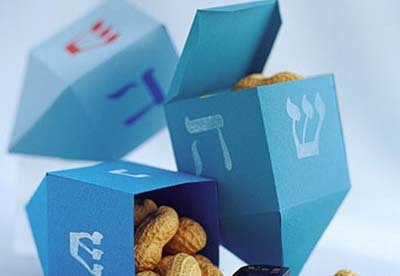 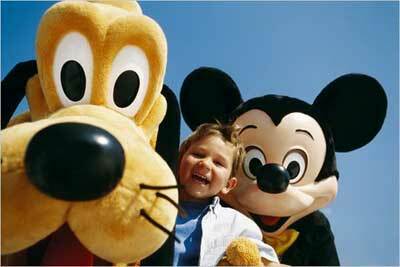 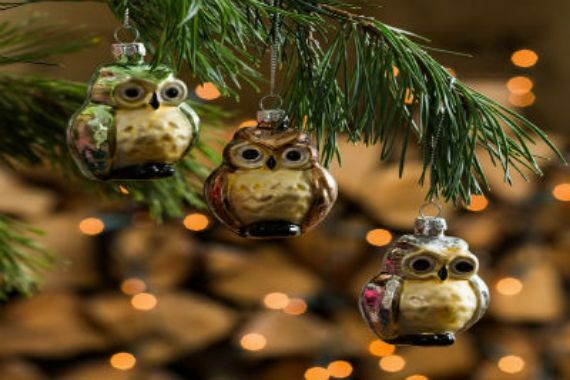 Utilizing common household items and few simple kitchen items children can shape and mold the clay into any figures design. 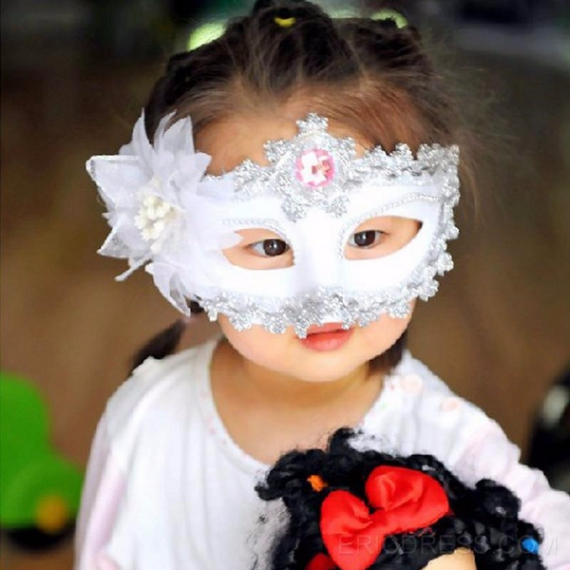 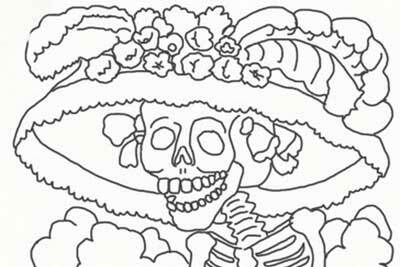 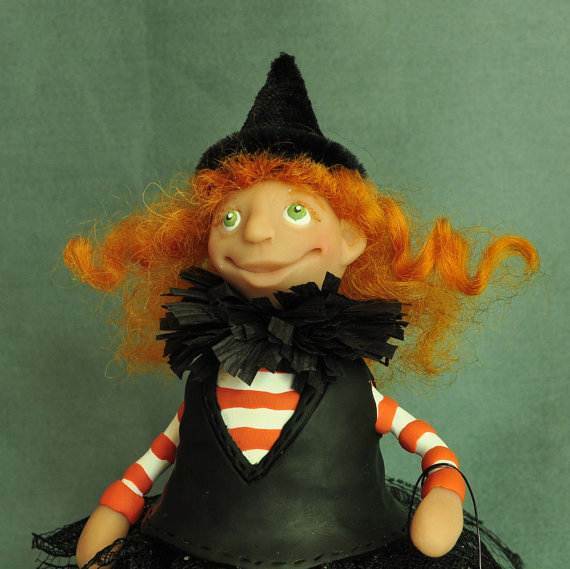 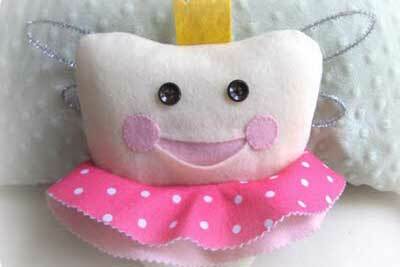 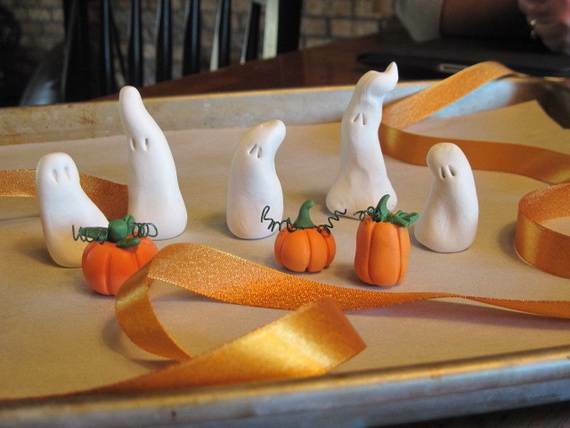 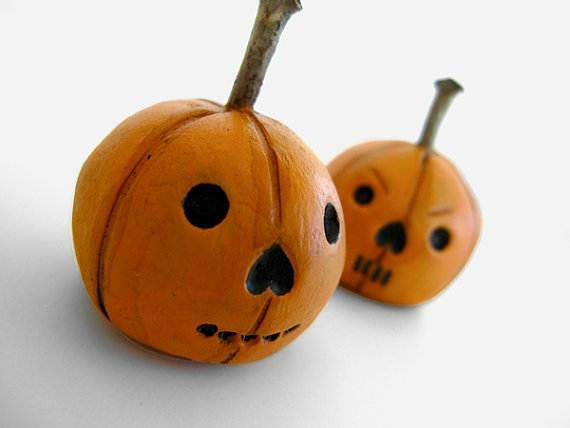 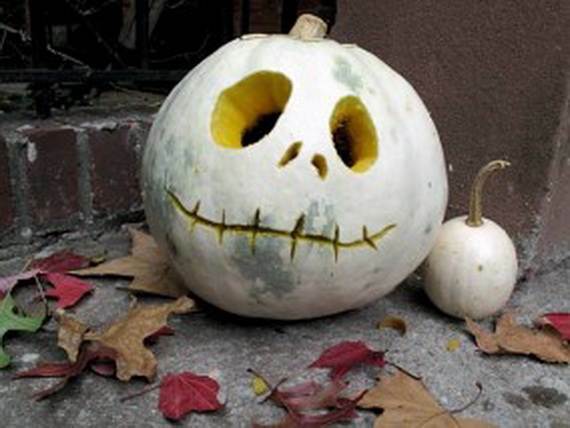 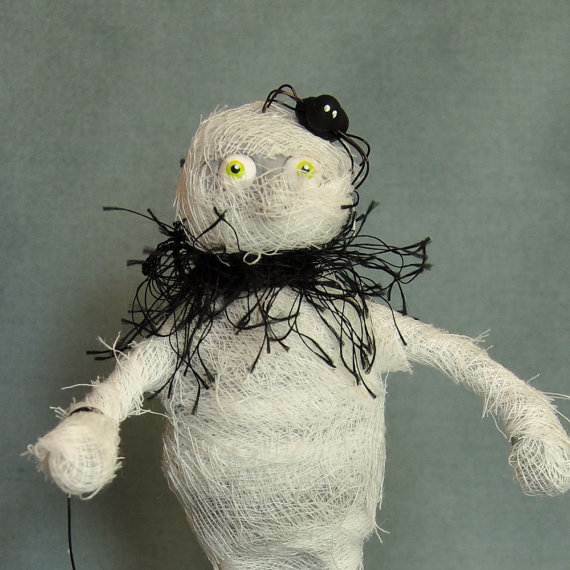 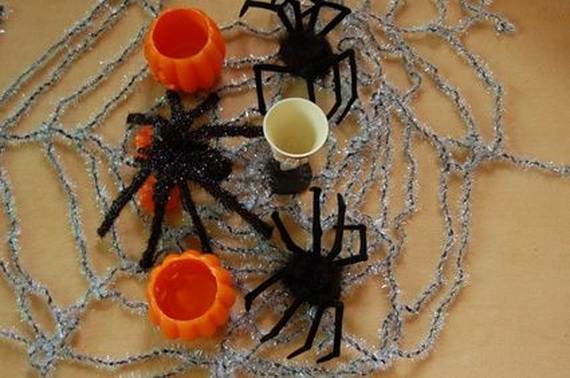 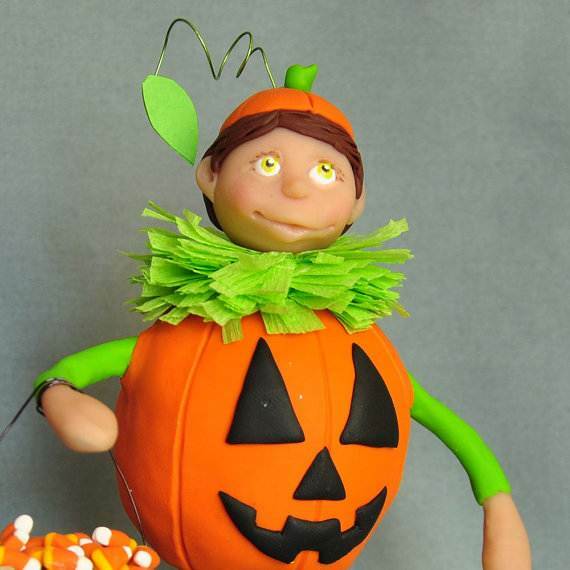 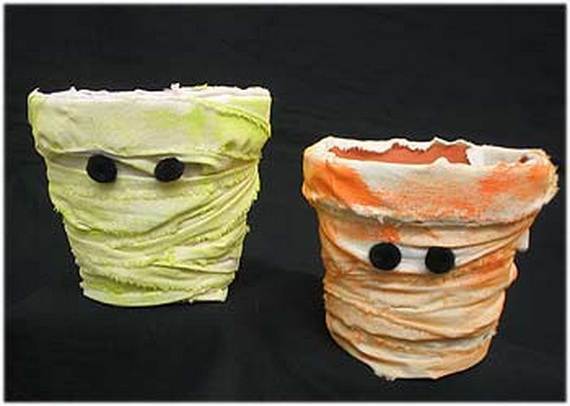 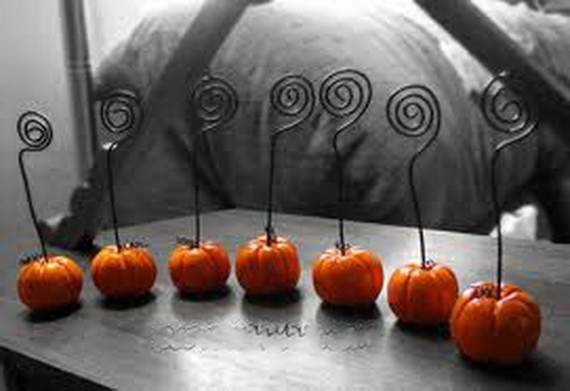 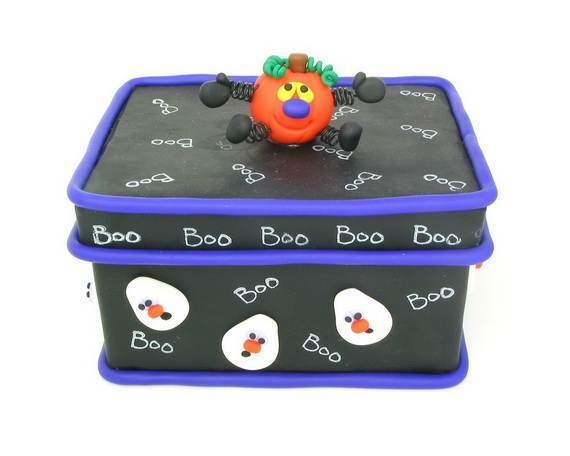 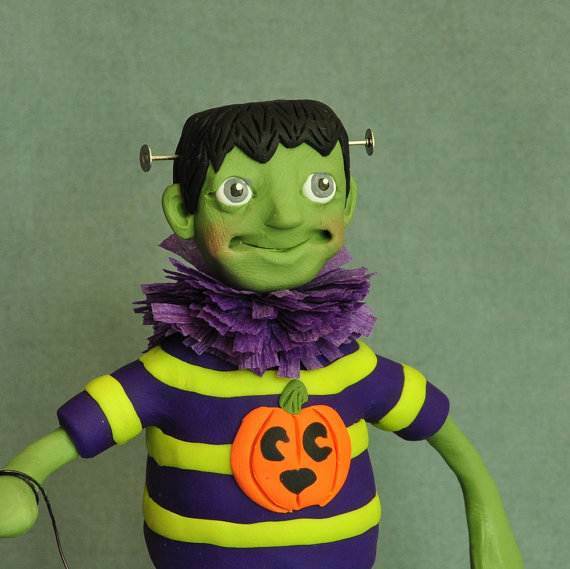 These projects are safe, easy and entertaining Halloween crafts for younger children.